ISOWA supplies a whole range of corrugated cardboard equipment (for sheet manufacture and printing) to customers worldwide in the transportation business. The company has a competitive edge in customized services, flexible technology development and dynamic joint research. 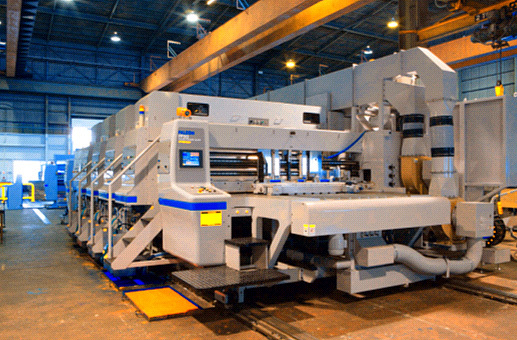 Single facers "CF 40" are incorporated in corrugators to manufacture cardboard sheets and make corrugated rolls into cartridges, holding the world fastest production speed with 10 to 15 minutes of flute change time (flagship model). The environment-friendly printer, Falcon FP 50, is a frame-fixed type (printing on a cardboard sheet) using a greatly reduced amount of waste water. ISOWA has a variety of lineups that meet customer needs flexibly, gathering global attention. When our machines stop, the logistics stop. ISOWA is aiming to be a company with the best corporate culture in the world where everyone can have thoughtful discussions frankly. By gathering such manpower, we have applied for 1,150 patents since our establishment. Our continuous investment in development is what gives us confidence in our technologies. 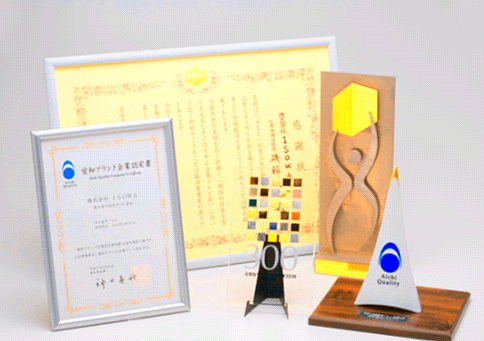 ISOWA has become one of the top three companies in the world, gaining wide recognition. We will further challenge the world with ideas and technologies to be the best company in the world.